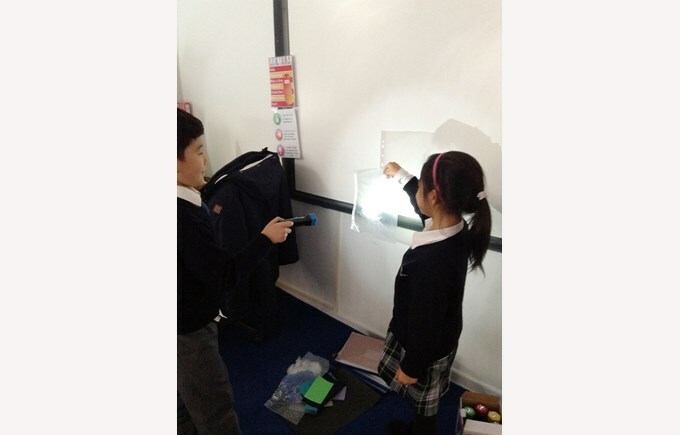 The children in Year 3 have been thinking about light and shadows in science this week. 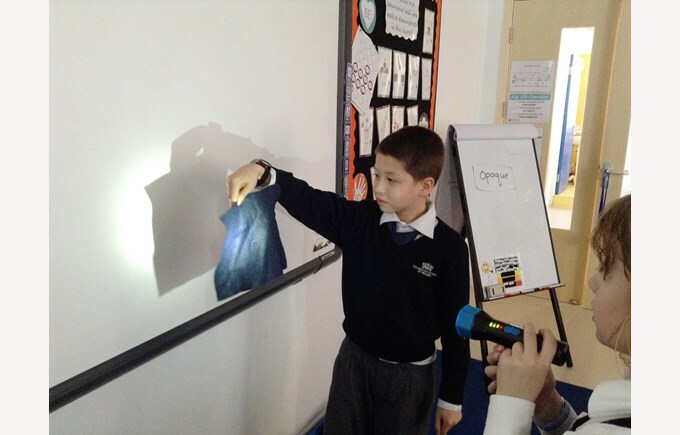 They conducted their own experiment to find out which materials form the darkest shadows. 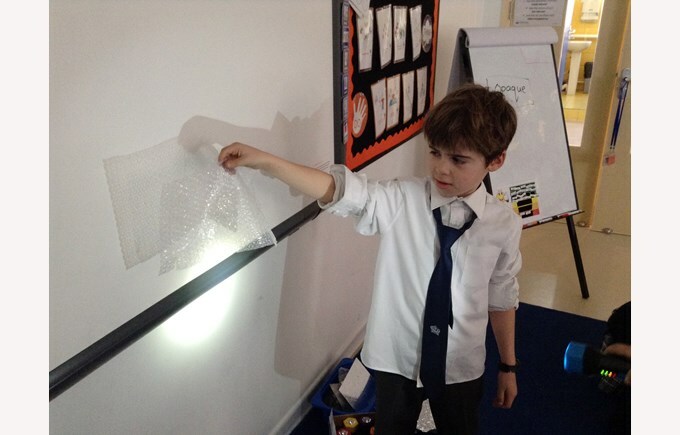 The children thought carefully about how to set up their investigation thinking about fair testing as well as explaining their predictions. They worked collaboratively to test each material, recording their results each time. I wonder what they discovered? 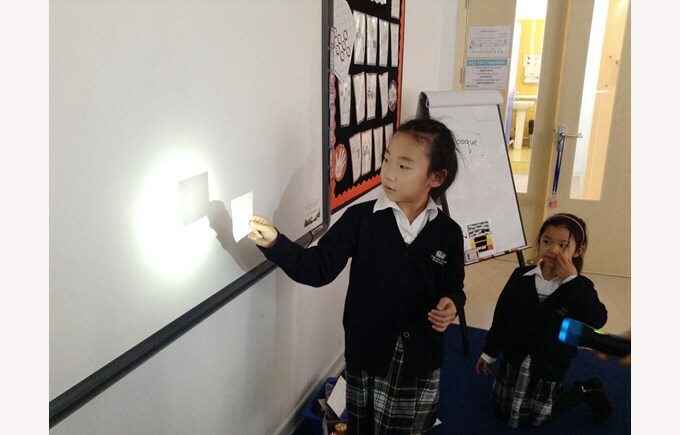 Take a look at the photos to see if you can notice any differences in the shadows formed!